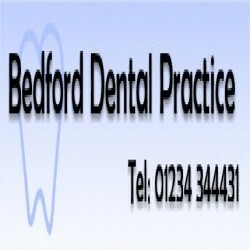 Bedford Dental Practice has been established for over 15 years and has built up a reputation of high quality dentistry in a relaxed, friendly atmosphere. Whatever the level of treatment, whether wanting a new smile or simply caring for your existing smile, you will receive the best in care and treatment possible. We make a commitment to invest in ourselves through continuing professional development but also our practice using the latest materials and techniques to achieve the high quality dentistry you deserve.